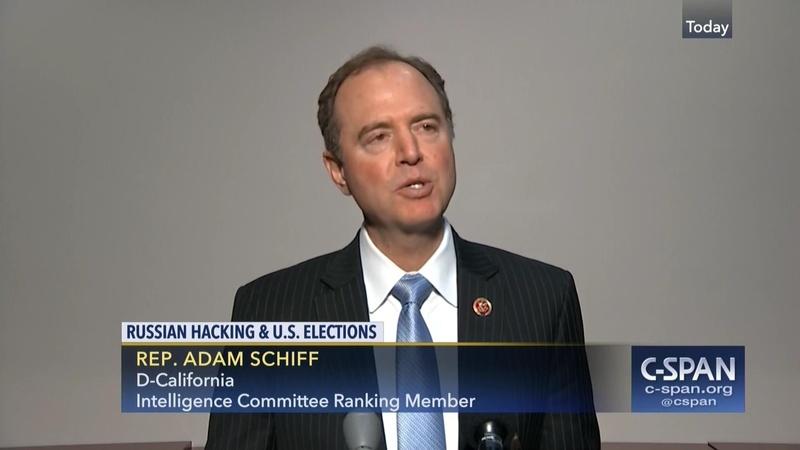 Rep. Adam Schiff speaking on C-Span. Courtesy of C-Span. The shadow of impeachment is moving toward the Trump White House, and Congressional investigations may move it closer still. Rep. Adam Schiff is just one Democratic committee chair with an eye on the president’s White House tenure. At the same time, Robert Mueller’s indictment of Roger Stone appears to involve possible “collusion” with Russia.